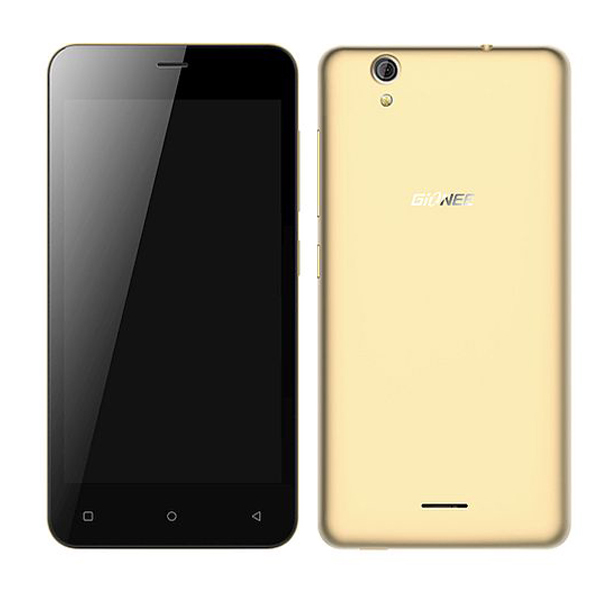 We Have Reached The End About How To Flash Firmware Gionee P5 Mini. Thank You For Visiting And Please Do Leave A Comment Below If You Like, Share It Or Subscribe For More. May Luck Be With You All As Always..